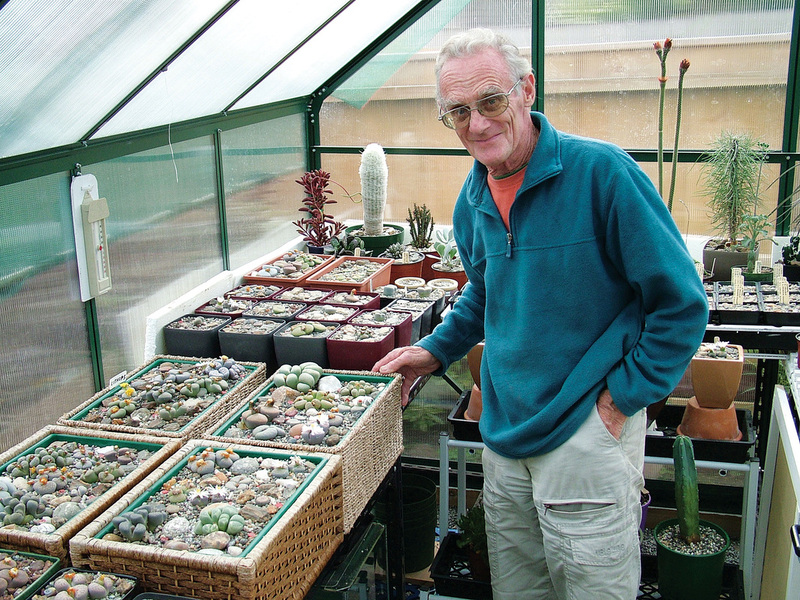 Why use a Greenhouse or Glasshouse? You might think this is a simple question... but there is more to a greenhouse than you probably think. 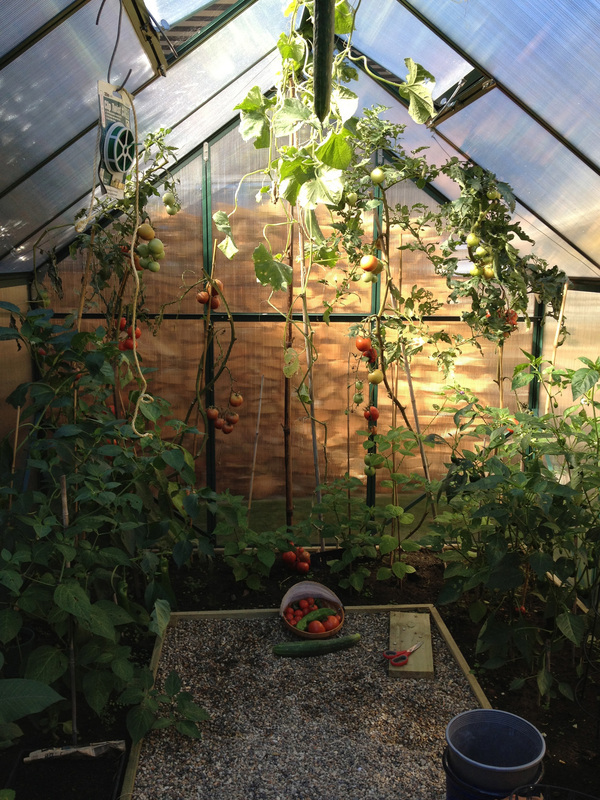 There are three main reasons for using a greenhouse. Greenhouses offer warmth and insulation protecting your precious plants from the harsh elements such as frost, snow, wind and hail. Growing in a controlled environment such as a greenhouse means you can effectively cultivate a much wider variety of plants than you would normally be able to grow outside. Because of the warmth and protection you can start growing produce much earlier and (depending on your circumstances) grow right through winter compared to outside thus extending your growing season into the cooler months. A greenhouse also looks great, adds value to your home and offers a warm place for you to potter about on a rainy day! Growing seedlings in a greenhouse is easy. It’s an ideal warm environment. It’s easiest to use standard seed trays but you could simply use egg cartons or something similar. If you are starting the seeds in the greenhouse and then planning on moving them outside once established, then it’s often recommended to ‘harden off’ your young plants. This transitional period between the two environments, helps the plants to adjust to the outdoor conditions. If you are growing produce that is to be fully grown in the greenhouse you can plant the seeds straight into the bags/pots without any trouble. As with all seedlings be sure to label and date the plants. If you have a great tasting variety of tomato try and save those seeds for next season. Simply place the seeds on a paper towel and leave to dry in a windowsill. There are websites dedicated to ‘Seed Saving and Swapping’! Growing full sized plants such as tomatoes, beans, etc… is pretty straightforward. Be sure to stake your plants as you would outside. Remove any unnecessary foliage to ensure adequate air movement around the plants and keep the plants well supported. Often greenhouses have ‘hanging clips or brackets’ which you can clip/screw onto any upright wall, which you can then create vertical string lines. Ideal for beans, peas etc... I find the bamboo tripod type structures work really well too.